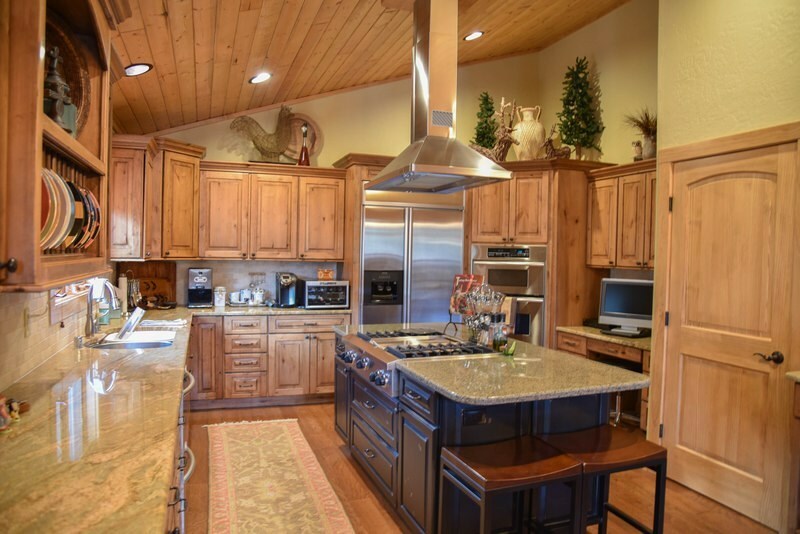 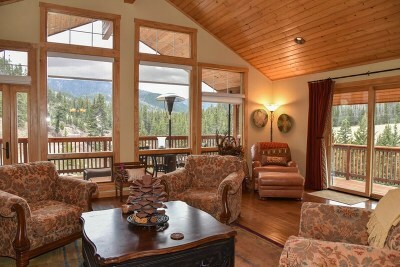 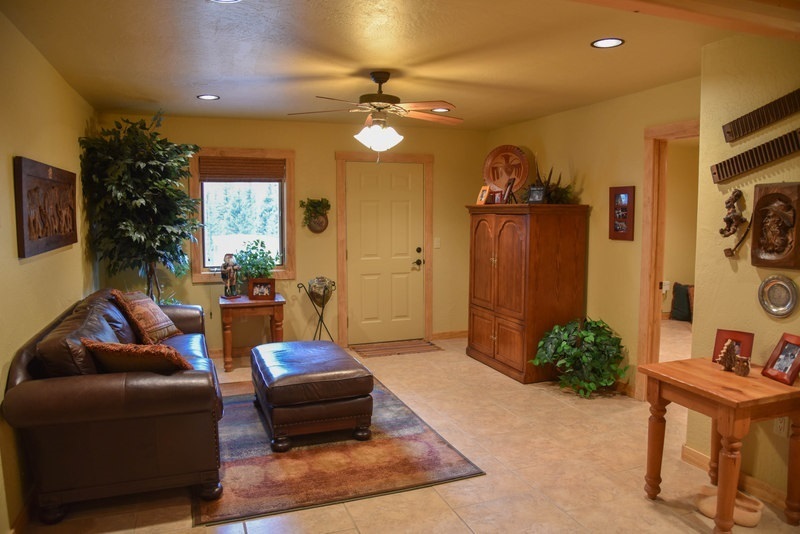 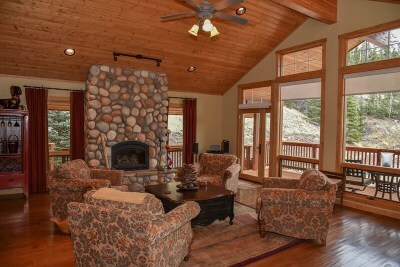 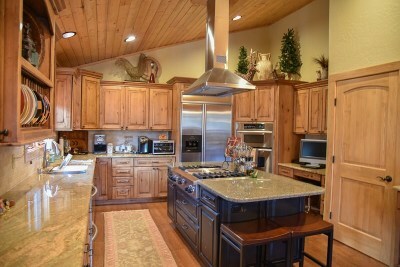 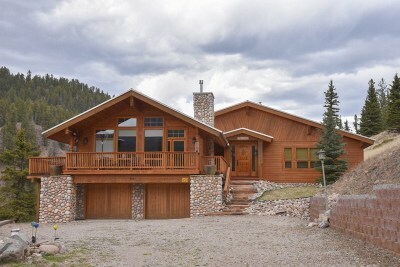 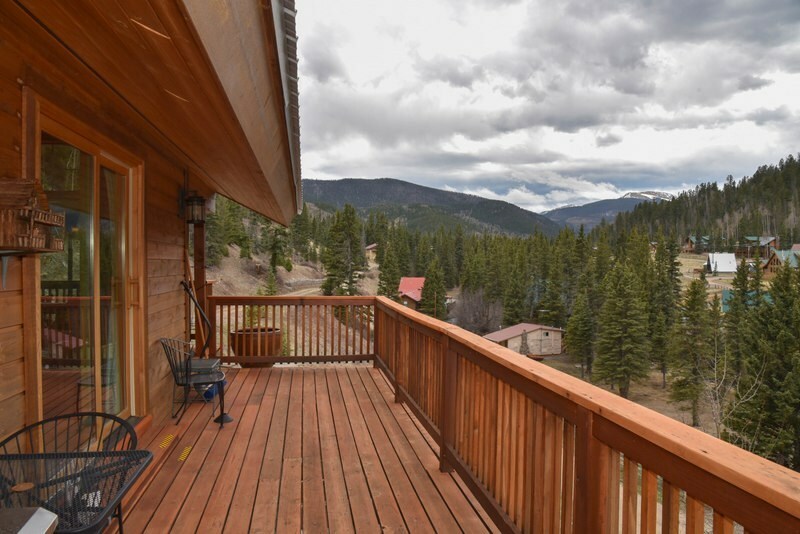 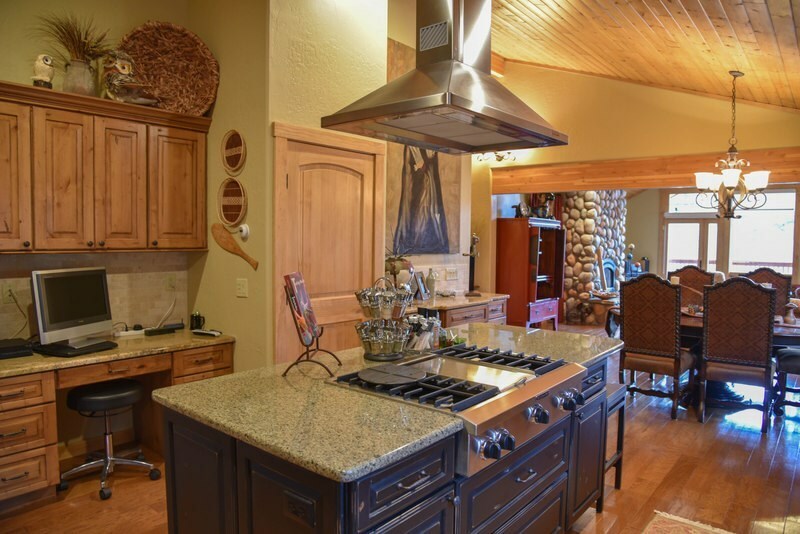 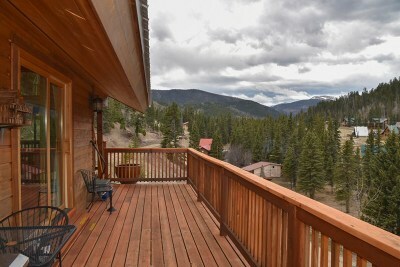 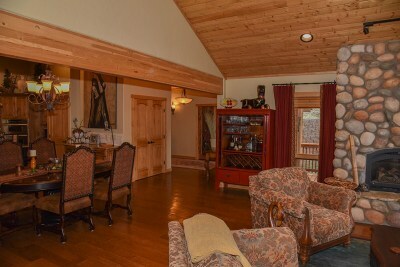 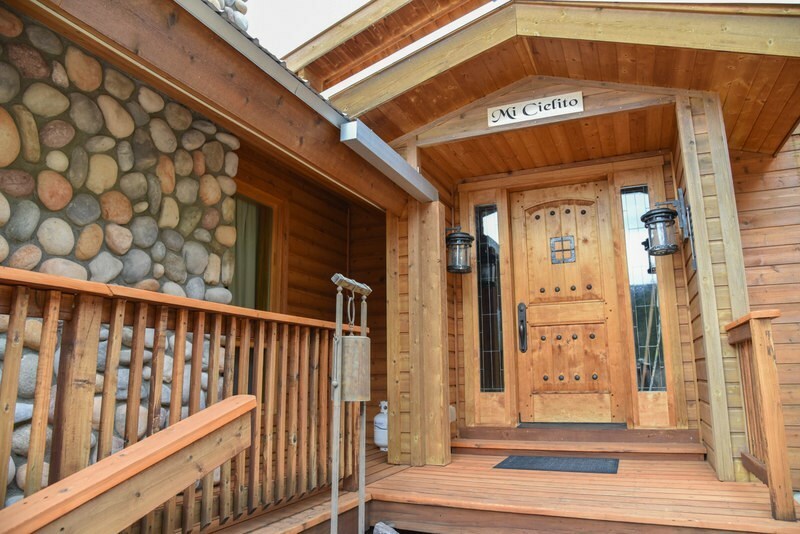 This beautiful custom home is located on 1.5 acres with amazing views of the mountains and the river. 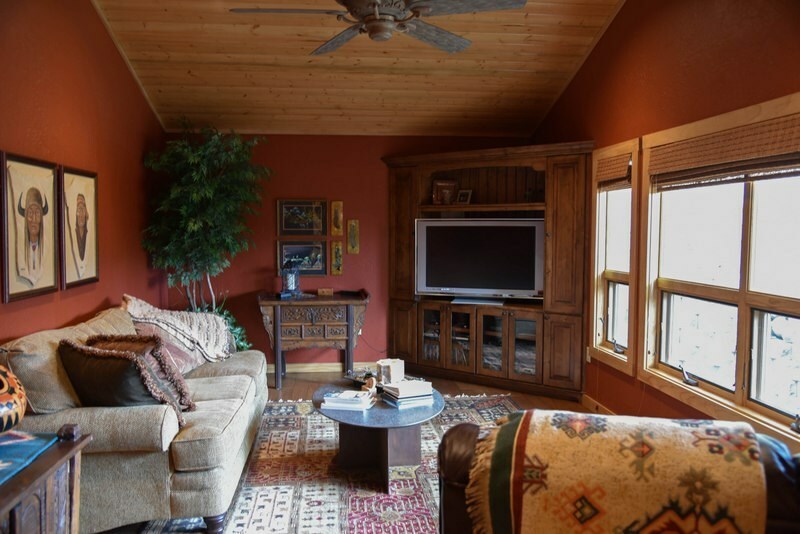 The home features a large open kitchen/dining/living area with large windows overlooking the valley. There is a separate media room. 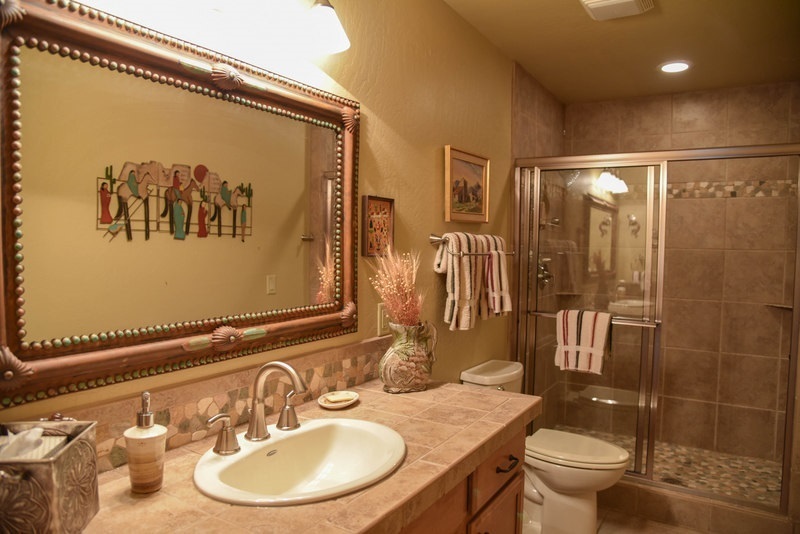 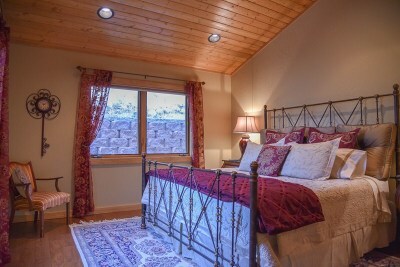 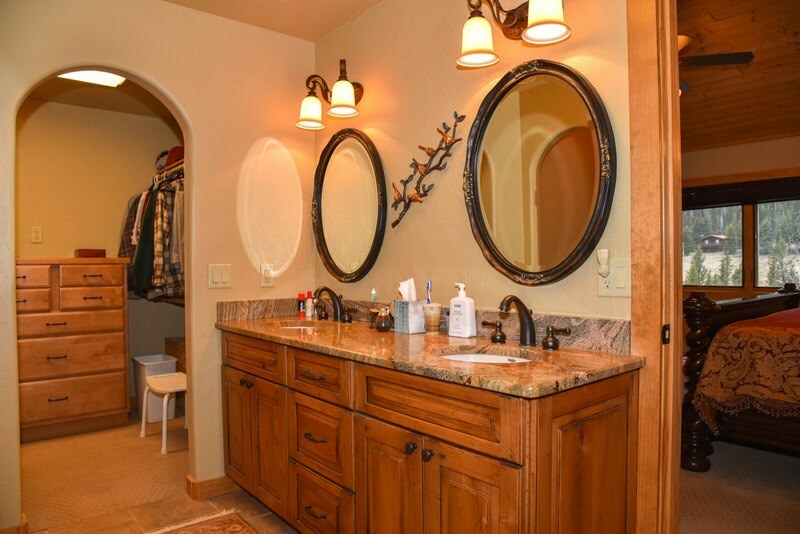 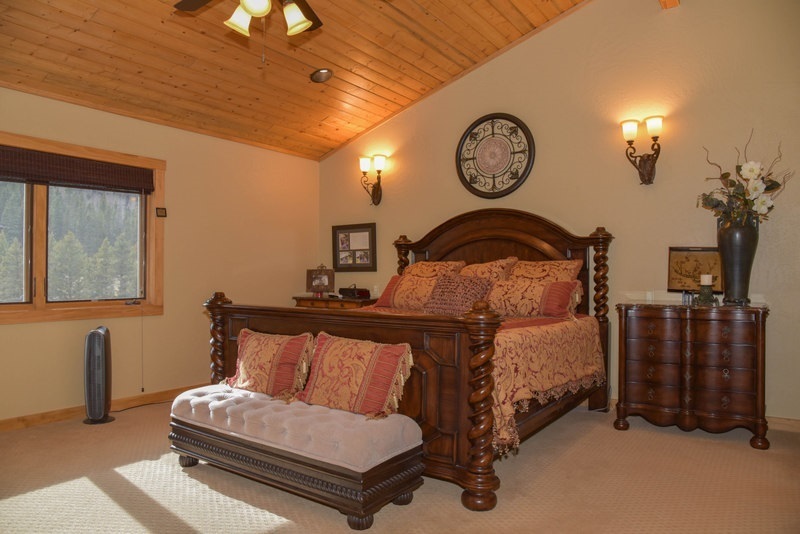 The master suite has a large walk-in closet, and master bathroom includes a separate tub and a steam shower. 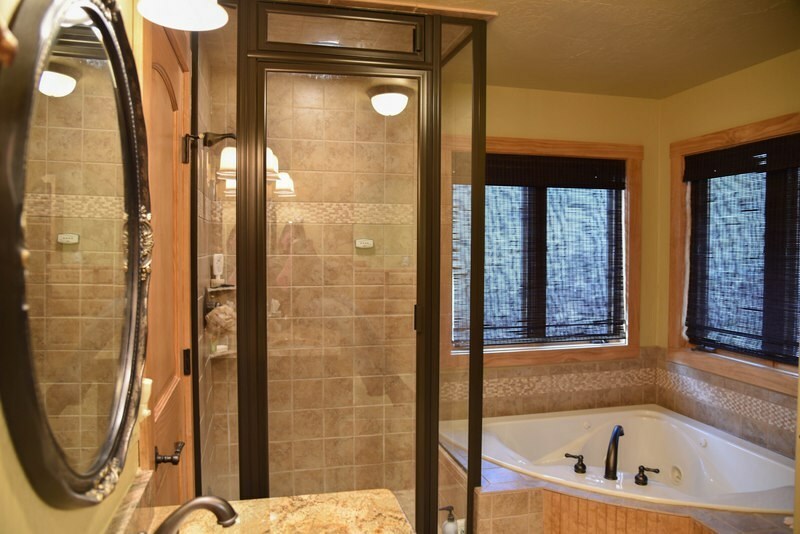 Each bedroom has a private bath with a shower. 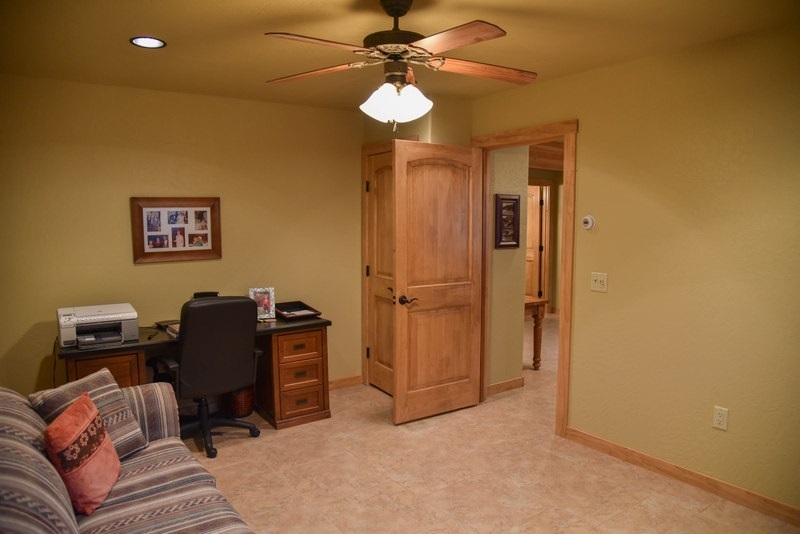 Downstairs has a private office, another living area and a large utility room. 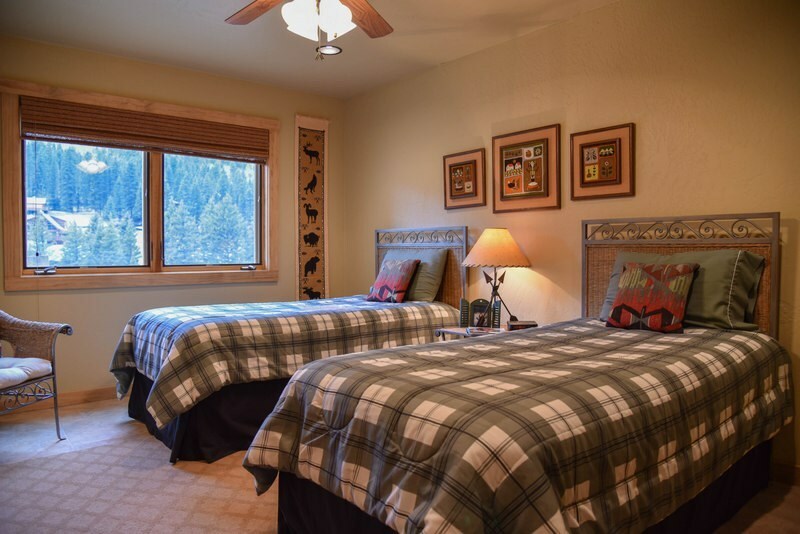 Throughout this gorgeous house is radiant heat floors, each bedroom has its very own thermostat for the perfect tempature setting. 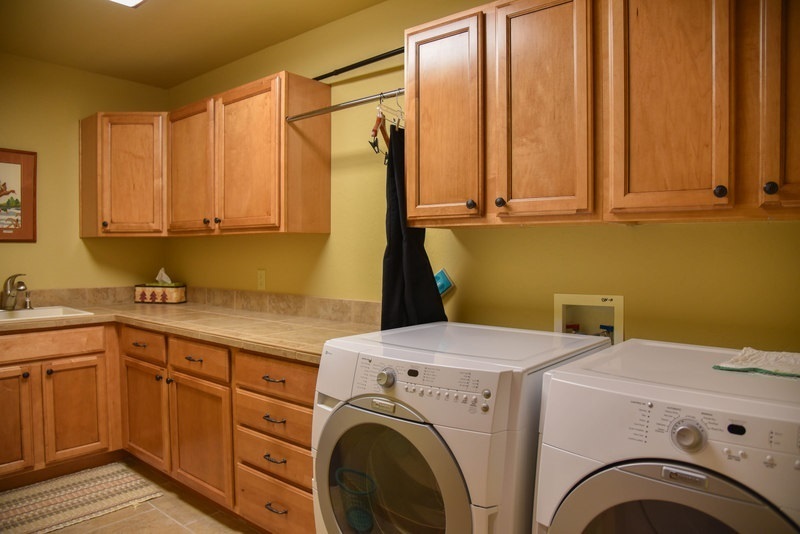 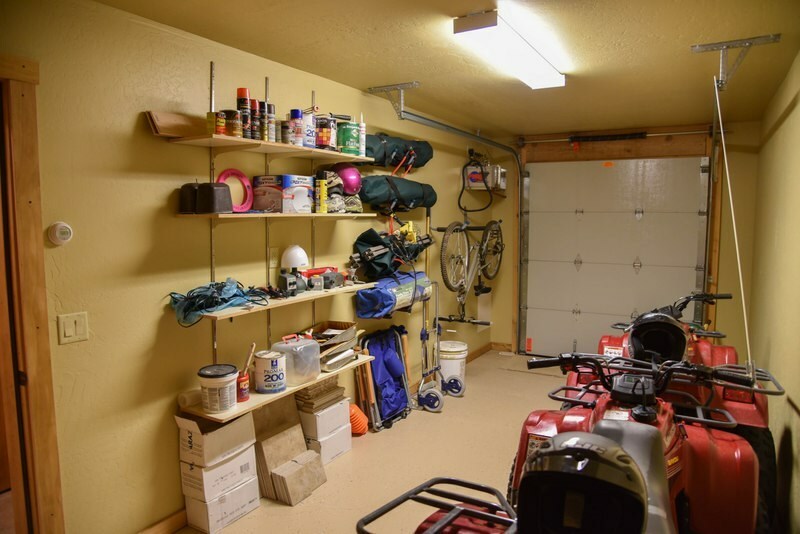 In addition, this beautiful home offers a 2 car garage and an extra garage for all your toys or hobby workshop, this home also has a 30 Kilowatt Kohler Generator! Enjoy your very own private fire pit, while you listen to the river and trees close by.